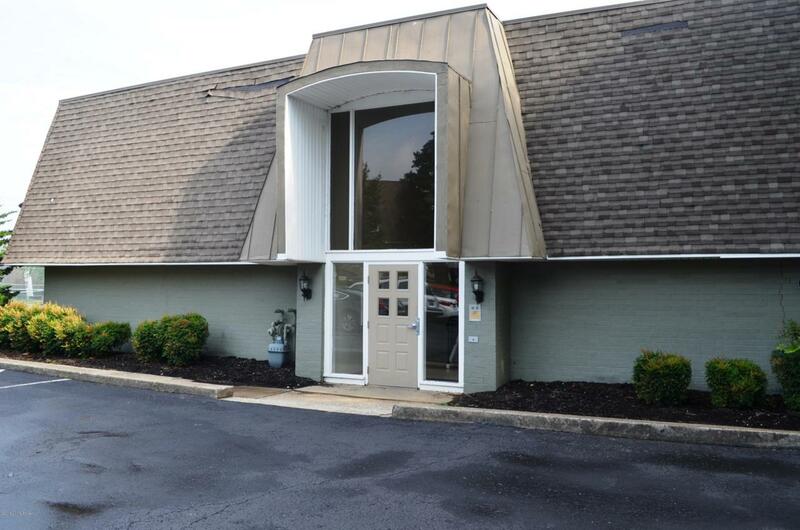 Fantastic 1 bed, 1 bath condo in Shelby Crossing! 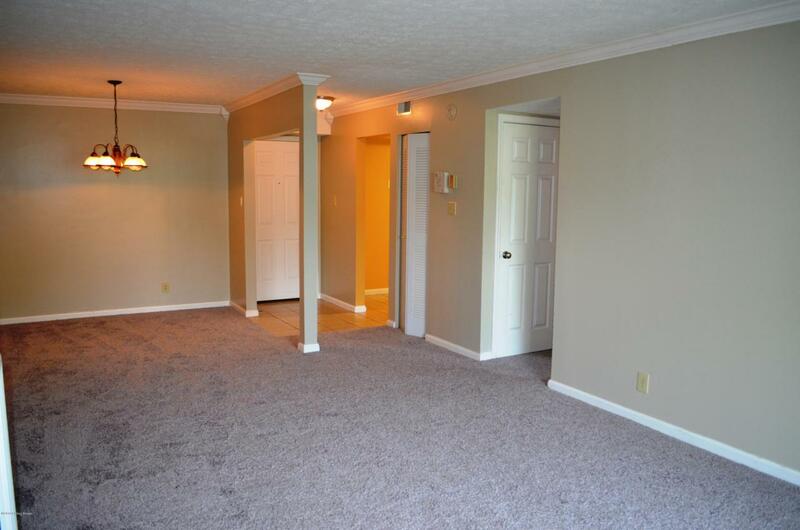 Newer carpet, nice kitchen with white appliances. Well Equipped bathroom with 2 entrances. The large master bedroom features a large walk-in closet. 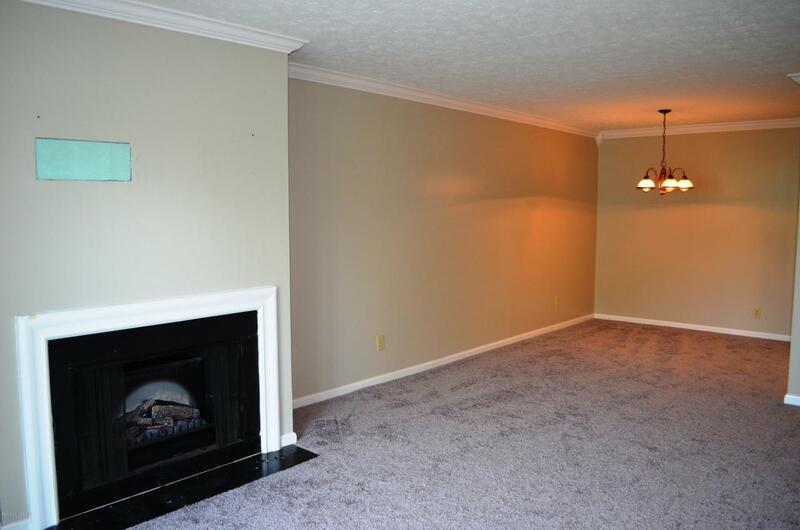 Dining area overlooks the family room with electric fireplace, and patio on the rear. Great for the first-time home buyer, or someone downsizing. Laundry closet. 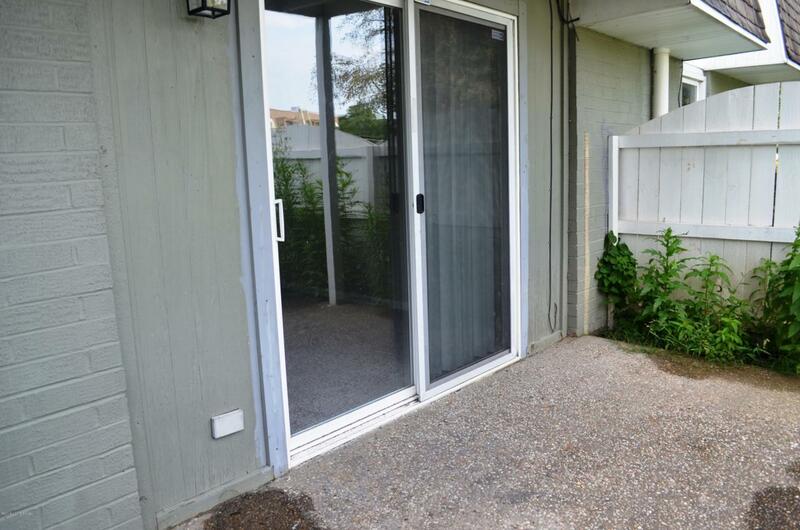 Swimming pool, and tennis courts, next to this first-floor unit! No FHA. Financing through fairway mortgage.